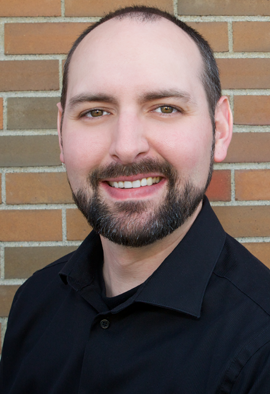 Dr Jared Long joined the Airdrie and Innisfail Eyecare Centres in 2003 and has been a managing partner since 2008. He enjoys the challenge of switching between patient care and management of teams in the respected clinics. 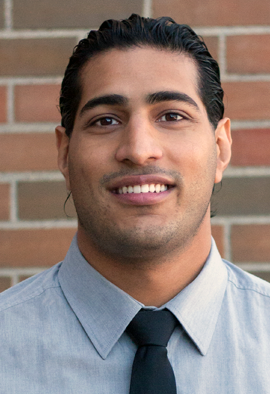 Dr Long is a 2003 graduate of the Doctor of Optometry program at the University of Waterloo. He also received a Bachelor of Science degree from the University of Manitoba. While in optometry school, Dr Long completed clinical externships in primary care and ocular disease with optometrists and ophthalmologists in Calgary and Vancouver with a focus on Glaucoma treatment. Dr Long delight in providing continuing care to both new and existing patients and has developed a special interest in the areas of pediatrics and ocular trauma and pathology. With many advancements in digital imaging of the eye, such as Optical coherence tomography (OCT) and autofluorescence (AF), he is excited to demonstrate areas of concerns to patients, early before vision loss occurs. Away from the clinic, Dr Long is committed to providing eyecare services to those in need and has participated in projects in rural communities in Jamaica, Malawi and Mexico. 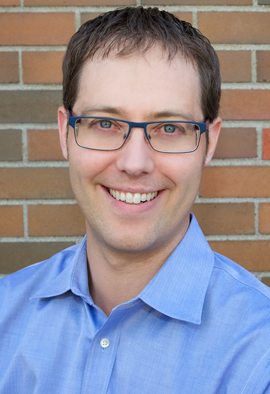 He is a member of Canadian Vision Care and the Alberta Association of Optometrists. Dr Long grew up on a grain farm in rural Manitoba and is typically found skiing, hiking, biking and camping in the nearby Rocky Mountains. 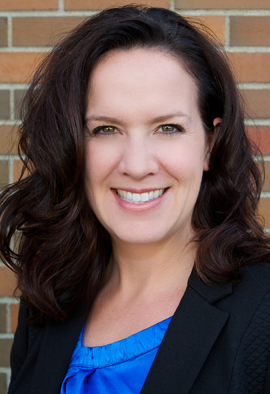 Dr Amy Forrest, originally from Regina, Saskatchewan, completed her Doctor of Optometry degree at the University of Waterloo in 2003. During her final year of study, she participated in clinical externships in primary eyecare and ocular disease in Regina and Fort Myers, Florida. 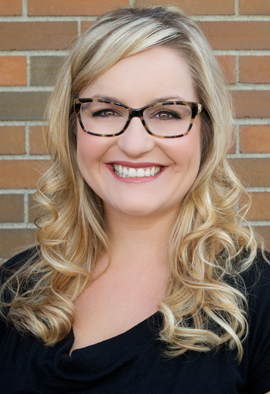 Following graduation, Dr Forrest moved to Taber, Alberta where she opened the Eye Health Clinic and practiced there for nine years before joining the Airdrie and Innisfail Eyecare team in 2012. Dr Forrest became a partner at the Airdrie and Innisfail Eyecare Centres in 2014 and enjoys the new challenge of practicing and managing a larger, multi-clinic practice. Dr Forrest has a special interest in contact lens fitting and ocular trauma and pathology. She divides her time between the Airdrie and Innisfail locations. Since 2009, Dr Forrest has been a council member with the Alberta Association of Optometrists and has filled many roles, including Director of Member Education and Director of Government Relations & Insured Services. She is currently acting as Director of Programs & Benefits. Away from the clinic, Dr Forrest enjoys spending time with her husband, their two young sons and two dogs. She is often found camping during the summer and cheering for the Saskatchewan Roughriders. Dr Bryan Thome grew up in Airdrie and lived here until the end of his Undergraduate degree, a Bachelor of Science in Biological Science in 2005. He then went on to Optometry School at Pacific University in Oregon and graduated in 2009 with distinction. It was at Optometry School where he met his wife, Dr Melissa Thome. In his final year of study, Dr Thome participated in a humanitarian eyecare mission in Honduras. He also completed internships at a Refractive Surgery Center in Denver, Colorado as well as an Ophthalmology Practice in Lake Havasu City, Arizona. The first five years of his practice were spent in the interior of British Columbia. In the summer of 2014, Dr Thome was thrilled at the opportunity to return home and join the Airdrie and Innisfail Eyecare team. Dr Thome and his wife are very happy to be back in Alberta and continuing their careers in Airdrie. Dr Melissa Thome grew up in Devon, a small town south of Edmonton. She attended the University of Alberta for most of her undergraduate degree and completed it at Pacific University in Vision Science in 2005. It was at Pacific University in Oregon where she met her husband, Dr Bryan Thome. She completed her Optometry Graduate degree in 2009 and during her final year of study she participated in a humanitarian eyecare mission in Costa Rica. She also gained experience at internships at a Vision Therapy clinic in Denver, Colorado, as well as at a Native American Health Centre in Miami, Oklahoma which was focused heavily on ocular disease. Melissa and Bryan practiced for five years in Penticton, BC and in the summer of 2014 moved back home and are excited to join the Airdrie and Innisfail Eyecare team. They both look forward to getting involved in this thriving community. 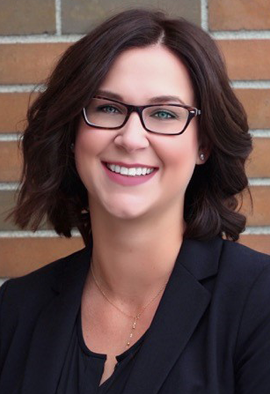 Originally from the small northern town of Grande Prairie, Alberta, Dr Shae Morrison completed her undergraduate degree at the University of Alberta followed by her Doctor of Optometry degree at the University of Waterloo, where she earned Honors throughout her studies. Dr Morrison realized her passion for optometry and eye health at a young age. She joined the Airdrie and Innisfail Eyecare team in 2015, and is excited to have the opportunity to provide the exceptional eye care she always envisioned. During her final year of study, Dr Morrison participated in clinical externships in primary eye care and ocular disease as well as a volunteer eye care mission in Romania where she gained vast experience in conditions ranging from glaucoma and uveitis, to strabismus (eyeturn) and learning related vision problems. Dr Morrison was awarded with the L.M Newell Clinical Optometry prize for excellence in clinical care, as well as the Canadian Contact Lens Society Award for excellence in contact lens care upon graduation. She has a special interest in Pediatric Vision care, Dry eye and Contact lenses and enjoys providing continuing care to patients of all ages. Away from the clinic, Dr Morrison enjoys cooking, curling up with a good book, and spending time with her husband and labradoodle, Penny. Dr Gaganjeet Tamber grew up in Calgary and completed his undergraduate studies at the University of Calgary. He then pursued his Doctor of Optometry degree at the New England College of Optometry in Boston. Dr Tamber joined the Airdrie Eyecare team in 2016 and is excited to provide eyecare for our community. Dr Tamber gained valuable experience during his externships in his final year of study. He completed externships in primary care, low vision and geriatric care in Boston, and ocular disease in North Miami Beach. In his free time, Dr Tamber enjoys playing hockey, going to the gym, hanging out with friends and travelling. 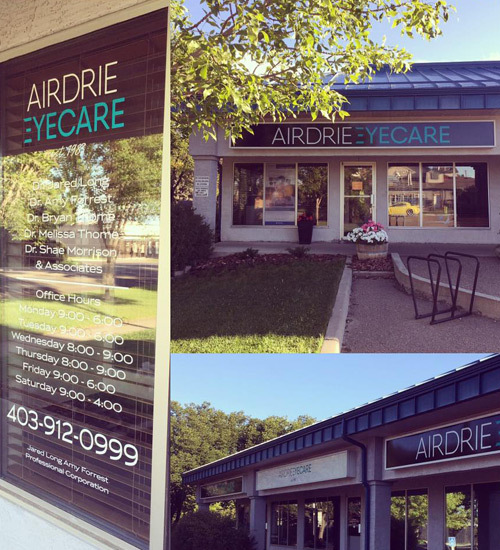 Airdrie Eyecare Centre has been serving the community of Airdrie since 1983. Dr Larry Kanters founded the Airdrie Optometry Centre which later became Airdrie Eyecare Centre. Over the years, Airdrie Eyecare Centre has continued to grow to service the needs of Airdrie and the surrounding communities with an emphasis on patient centered care. Dr Jared Long and Dr Amy Forrest now manage the clinic and are pleased to continue providing patient centered eyecare focused on you and your family. Airdrie Eyecare Centre’s longstanding presence in the community allows us to take care of your vision needs today and into the future. We believe in the importance of continued education and use of technology to provide you with eyecare that will impress. Our knowledgeable and professional team will provide you and your family the highest calibre eyecare to protect your sight, today and tomorrow. If this is your first contact with us, we hope this website gives you an overview of the experience you can expect when you visit us in person. If you have been to our clinic previously, perhaps you will learn a little more about our dedicated team. Our mission is to provide the highest value Eyecare for you and your family, today and tomorrow. Our team of Opticians and Optometric Assistants are eager to help you with all your eyecare needs. With extensive training and experience we are able to learn about your lifestyle and vision needs, which we then use to educate you on personalized vision solutions that are available. Our team's community spirit is infectious! We are proud supporters of many local community events. You will find us sorting food at the Airdrie Food Bank, visiting patients at the Innisfail Hospital, volunteering at the Airdrie Pro Rodeo and delivering Lioness Christmas Hampers during the holiday season. We love to support the arts community in many ways and were proud finalists for Patron of the Arts at the 2016 TD Mayor’s Night of the Arts Awards. © • Airdrie Eyecare Centre | Optometrists in Airdrie, Alberta | Created by Optometric Services Inc.